Move over, Netflix Party! Sony is rolling out its own way to interrupt movies via online voice chat! 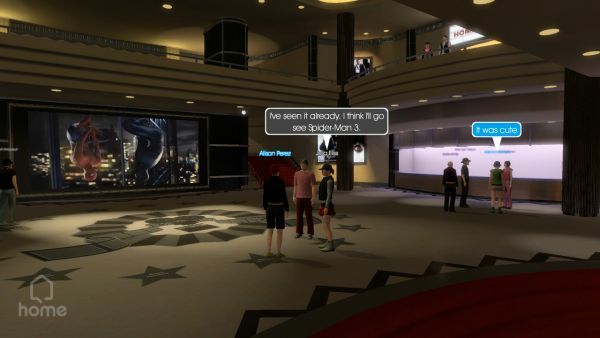 The latest PlayStation Home update is giving gamers access to a ten-screen movieplex, along with game spaces from Fat Princess and MotorStorm: Pacific Rift. 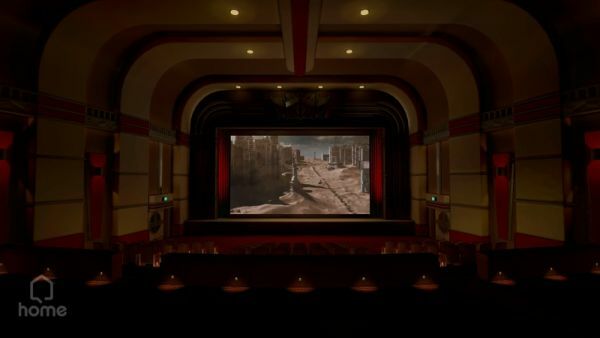 Feature-length movies are expected to be available in the future, but for now, Home users are treated to updates from the PlayStation blog and other sponsors. I can't help but be afraid for Home users that this update will be subject to the "one seat, one avatar" problem that even a ten-screen cinema has when faced with over 7 million avatars. Have you tried it yet? What did you think? There's no doubt that a free update sure beats having two monthly subscriptions (Live + Netflix), but if all the good seats are taken...well, let's just say that the view isn't quite as spectacular.